HomeBlogTechnologyARCHONT electro Super E-Bike by Ono Bikes. Being green and sustainable is rapidly becoming the standard attribute of life as we know it. It has always been the very core of the bicycle concept. 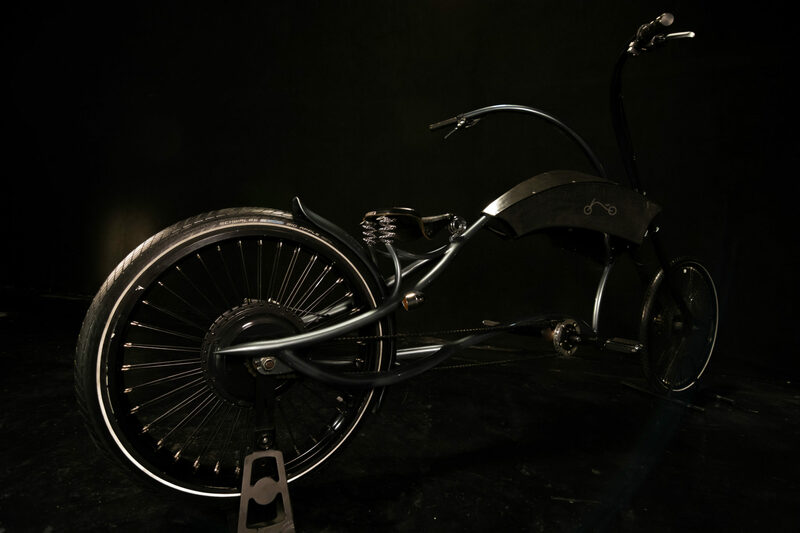 Add to it a potent and reliable electric motor, and you have the perfect means of sustainable urban personal transport, sufficient for most people. For others, though, there’s also the matter of style. Enter: Ono Bikes. 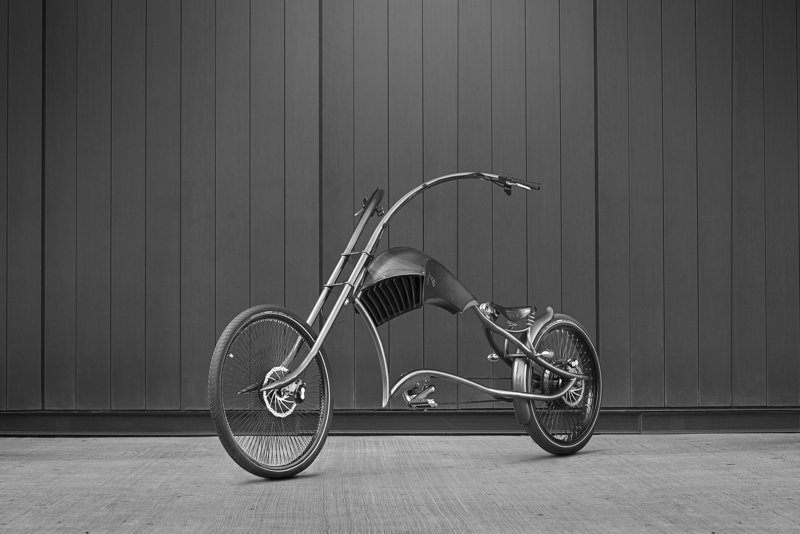 Ono Bikes is an independent custom e-bike and bicycle manufacturer from Belgrade, Serbia. The bikes they make are not just solid and reliable, but outrageously stylish as well. 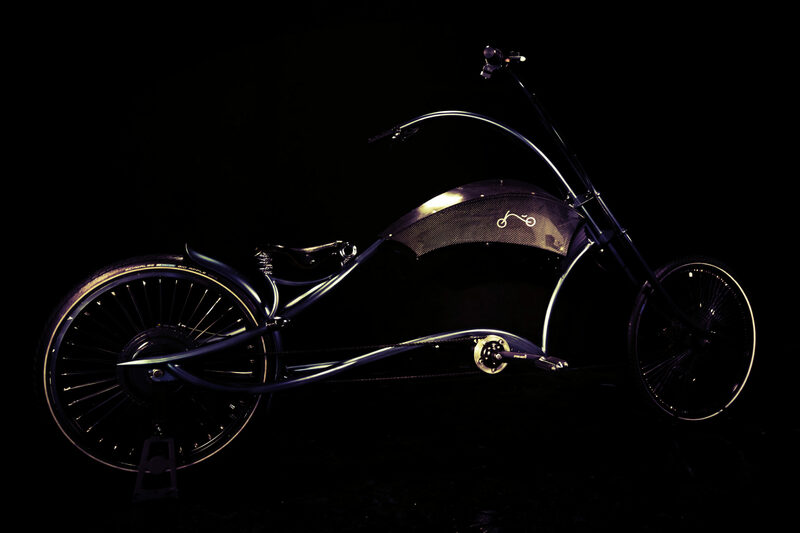 Handcrafted in order to meet their customers’ individual needs, the bikes by default fit them perfectly, which also means each produced piece is unique. 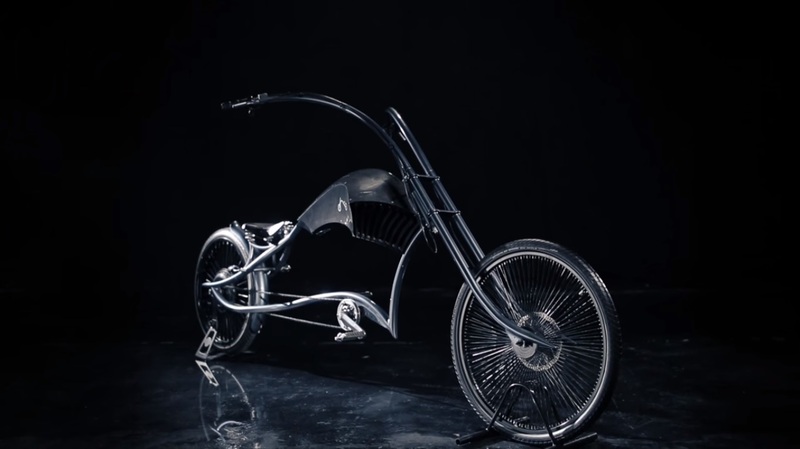 Their first model Archont is a three meter long easy rider, conceived with sole aim to proffer exhilarating experience and an unparalleled riding pleasure, is the prominent precursor of the style direction they strive to pursue and a sign of things to come. 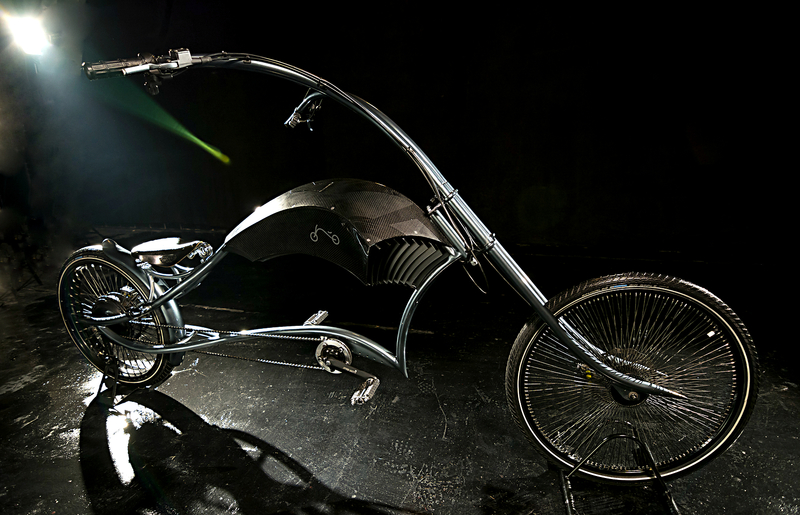 Not surprisingly one of the most beautiful e-bikes out there, it carves its own segment – a chopper super e-bike! 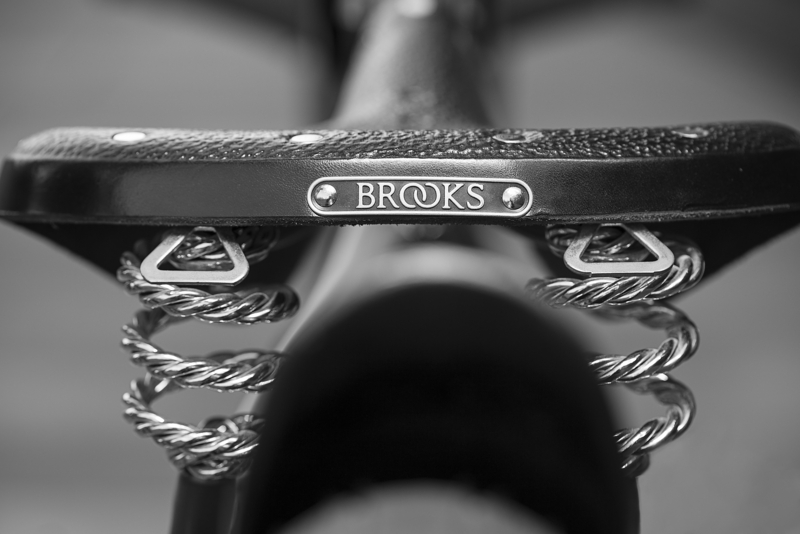 The frame and fork are crafted from stainless steel, made to look good, but more importantly – to endure. The sleek design, developed to turn heads, purports a lean body, based upon the curved lines and carefully worked proportions. 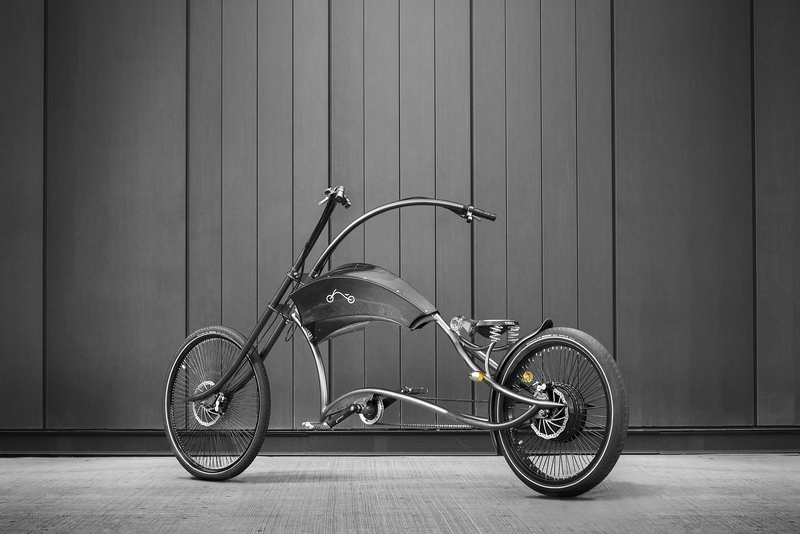 In terms of its electric drive, Archont super e-bike comes with a 6 kW motor (more and less powerful units are available), a 4 speed plus reverse manual “gearbox”, and Schlumpf transmission, which allows pedal action even when hurtling for the top speed of 50 mph (80 km/h). Mostly though, should you ever afford it, you’ll want to drive it on right-handlebar throttle that will unleash jaw dropping and face lifting acceleration. Features such as cruise control (tempomat) and a speed limit are also included. 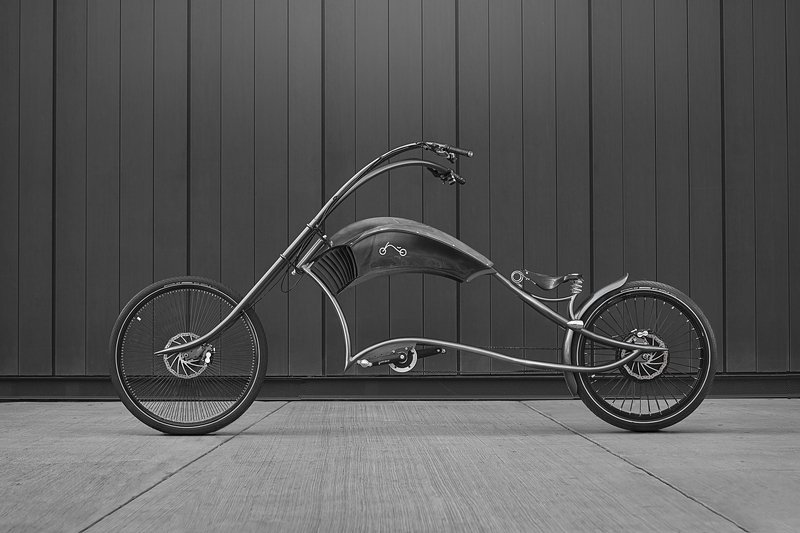 Archont super e-bike is powered by a 72V20Ah lithium ferro-phosphate (LiFePo4), stored inside a locked carbon fiber casing (metal and polyester are also an option). Ono Bikes Company estimates that the battery can provide range of up to 60 miles (100 km) without pedaling. The battery charges in about two to three hours when plugged in, and a regenerative braking system adds some charging while in motion. With this kind of performance the “ARCHONT electro” constitutes pedaling optional, you can use it like an e-bike and start pedaling only if you feel like working out. Mobile app is also on the way. Ono Bikes battery and controller unit casing design hides an opening compartment at the top, which provides an ideal positioning of a mobile phone as a provisional dashboard. When plugged in (the phone will charge), the phone will not only become a display for real time data, but will also offer anti-theft features, and in advances options even a rearview mirror. 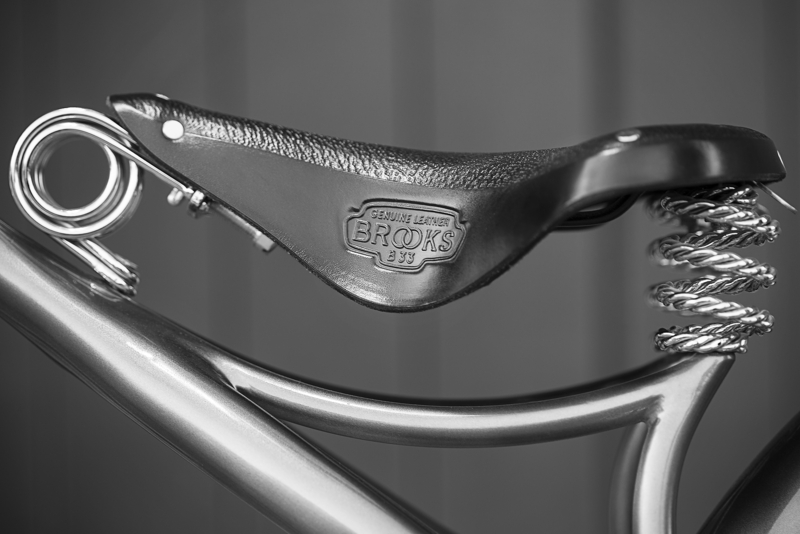 Other Archont components include Brooks saddle, Schwalbe Big Apple road tires and Shimano Saint hydraulic disc brakes. A “regular“ Archont e-bike can also be found in Ono Bikes offer, with a 250/500W motor and a custom battery packs available from 36V10Ah to 48V40Ah (also LiFePo4). It is possible to order Archont bicycle too. Guys at Ono Bikes “understand their customers need to have the bikes built to fit them perfectly”, so they made their bikes highly customizable regarding frame size, performance kit, bike parts and paint job. Since their bikes are highly customizable, the prices start from €1.999 for bicycle and €2.999 for an e-bike. However if you fancy an Archont super e-bike be prepared to dish out a cool €7.999.